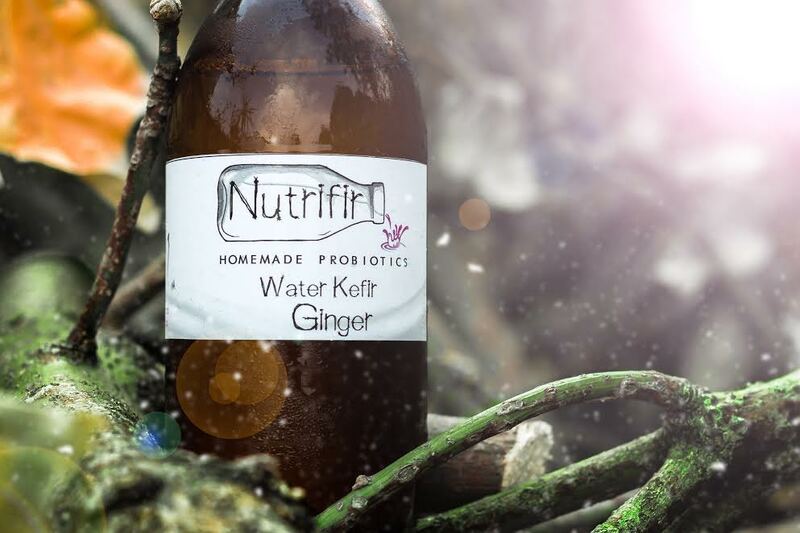 Nutrifir started as a blog on social media in 2016 as a personal project for animal and human health. 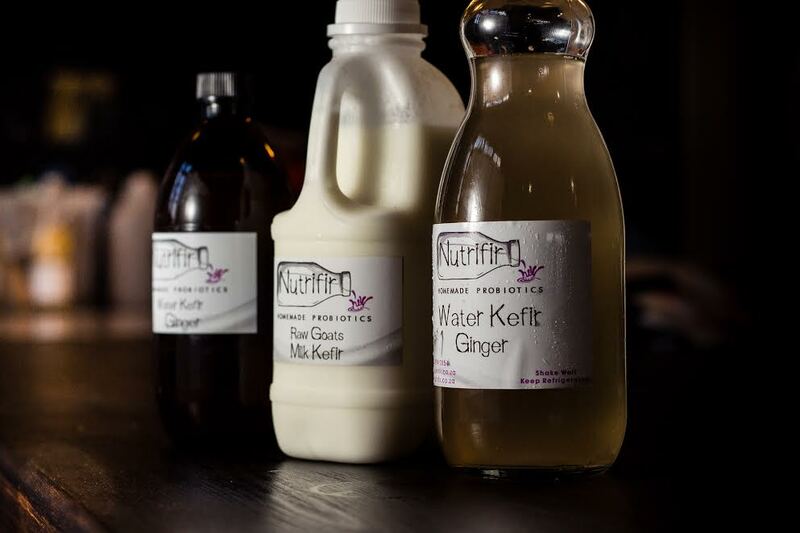 More people became interested in kefir after they heard about all the health benefits. 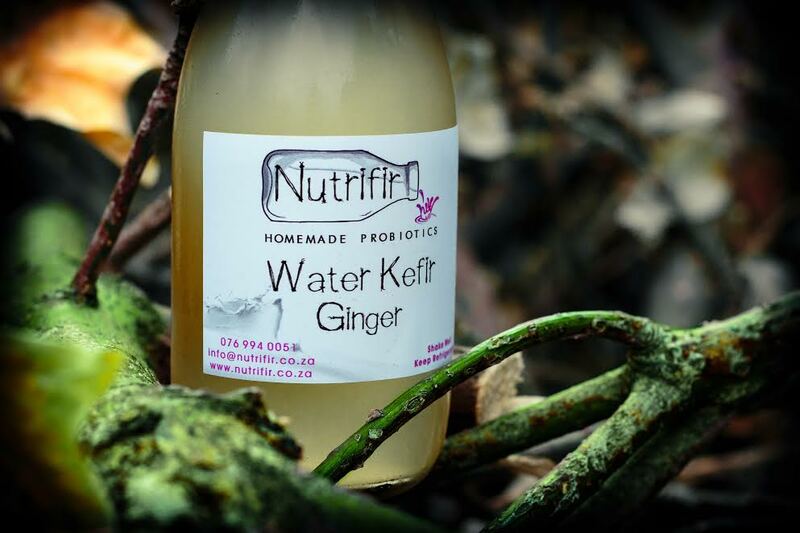 Soon after producing only milk kefir for friends and family, we started looking into water kefir as well. 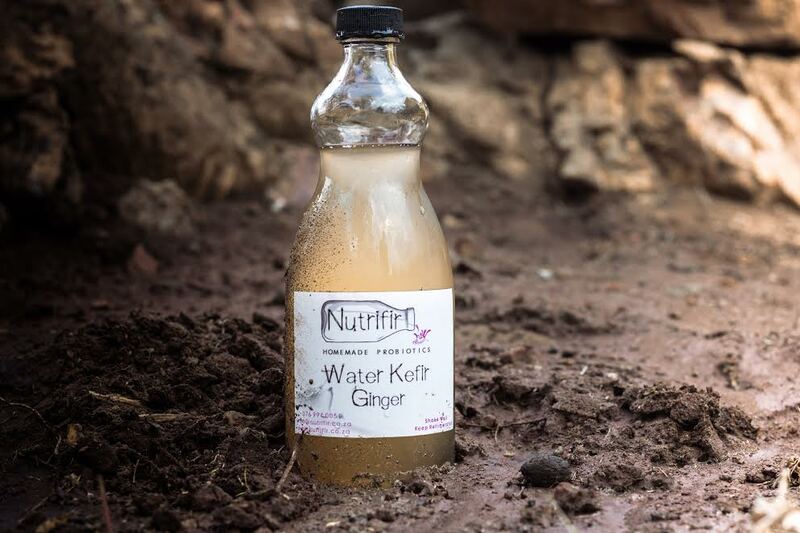 As interest grew in our products, we decided to label our natural health drinks and soon we increased our production as our kefir grains became more. We are now at a healthy stage in producing small to medium fresh batches every two to three days. In the near future, we will be introducing Kombucha as part of our product list. 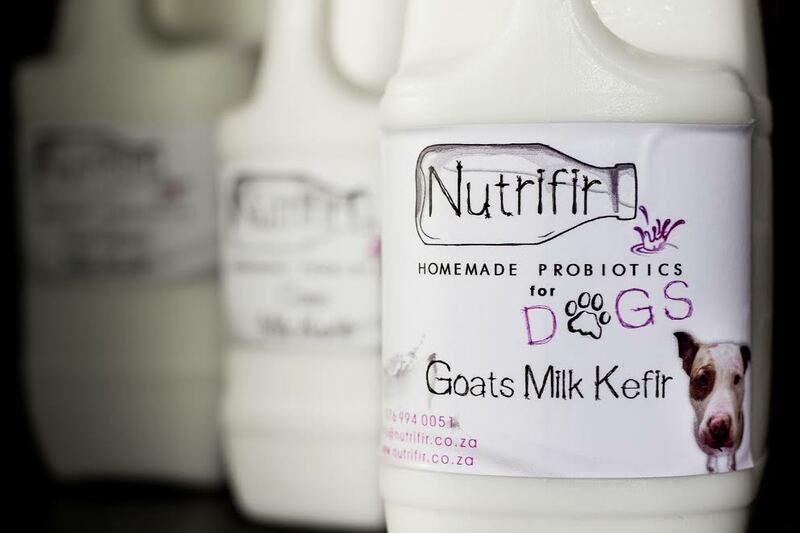 Our philosophy is driven by our passion for natural health; for both humans and our pets. We strive to introduce natural products to society to improve health and quality of life. 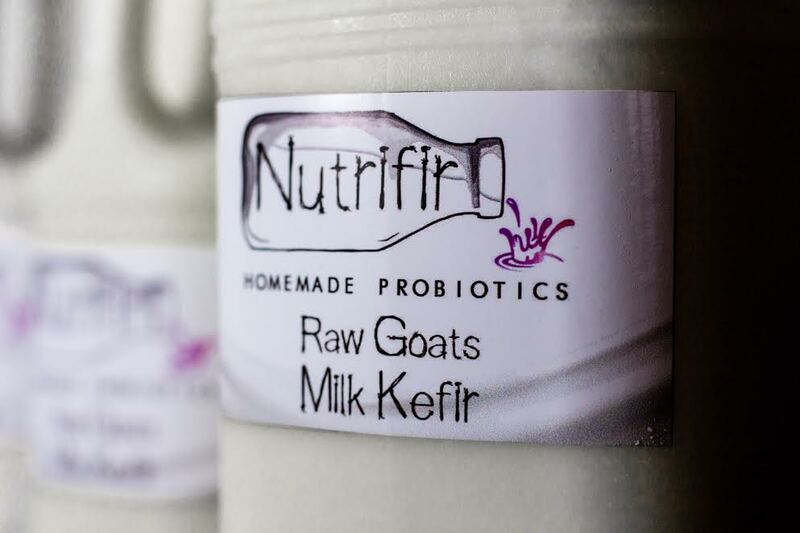 Studies have proven that kefir contains properties that can prevent diseases and gut problems as well as help fight cancer cells. Nutrifir is not yet available in stores, but we are currently working on it. For now, sales can be done and delivered, in the Westrand area. For more info, feel free to contact us, or check out our website and social media pages.